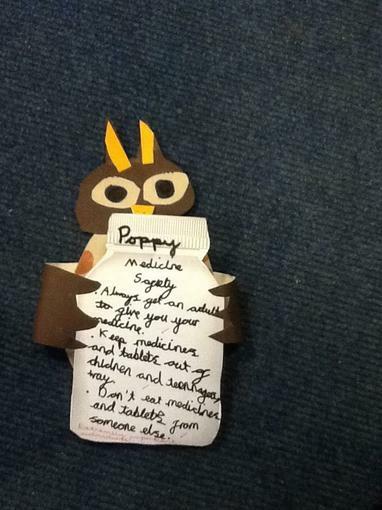 We discussed how to keep safe around medicines. 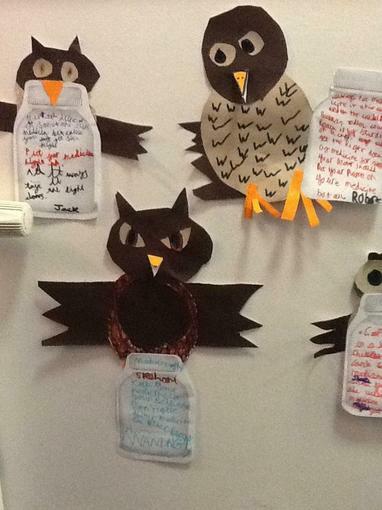 We watched a video clip of a wise owl telling us important instructions. 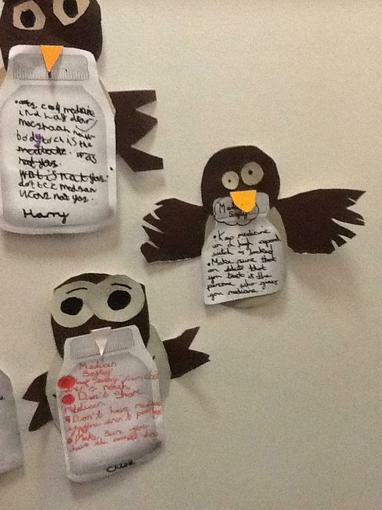 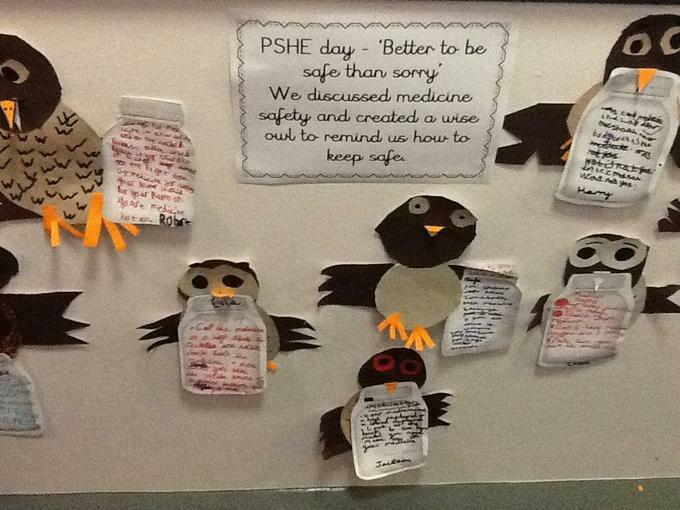 Our wise owls tell us how to keep safe!